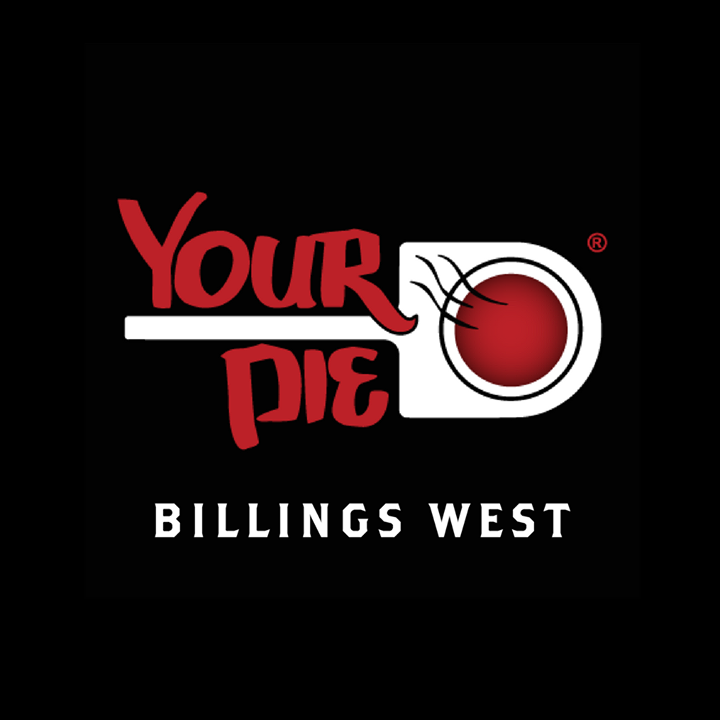 Your Pie is *NOW OPEN* in Billings, Montana! Your Pie is the world's originator of quick-serve, brick-oven, customized personal pizza. We also offer crispy paninis, chopped salad, authentic Italian gelato, local craft beer, wine, etc. We can't wait to craft your first #YourPie in Billings. Come see us!